To done in conjunction with the online portion on the American Red Cross Website and together satisfies the needs set by NYS. 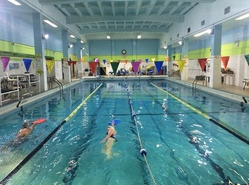 5 blocks from Delancy St subway stop (F,J,M,Z train). Enter from Columbia Street. Cross Street is Rivington and Columbia street. At the gate for Masaryk Towers on Columbia and Rivington Street please let Security know you are there for an Aquatic Solutions course. Proceed through the gate door and walk straight ahead and make first left. Aquatic Solutions is right across from the small playground. Enter through the front doors and we are to the immediate right. Ever want to teach Lay responder CPR/AED and First aid! The purpose of this class is to train instructor candidates to teach basic-level American Red Cross First Aid, CPR and AED courses. Once you register, a separate instruction and logistic document will be e-mailed to you. It is very important that students review and follow the directions on the attachment sent for this course. This is a Blended Learning course consisting of on-line content and classroom segments. Online material must be completed prior to attending the classroom activities. We strongly suggested that all students ensure they are well versed in the base level material. Base level certification (Adult and Pediatric First Aid/CPR/AED) required as a prerequisite for this class. 5 blocks from Delancy St subway stop (F,J,M,Z train).Enter from Columbia Street. Cross Street is Rivington and Columbia street. 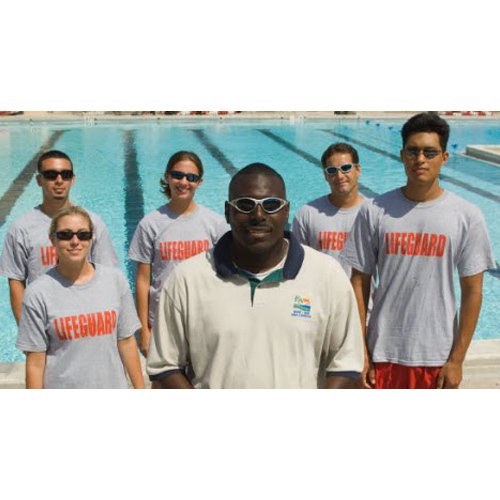 Taught in a fun and supportive environment, this session is required for Current American Red Cross Lifeguarding Instructors-Lifeguarding Instructor/Instructor Trainers. Designed to give Instructors/ITs the opportunity to practice and polish skills with their peers, network with other instructors/ITs, review Red Cross administrative policies and procedures, and participate in an optional “test out” session to gain a basic-level certification. To change this and add the optional “test out” session registration please click HERE.